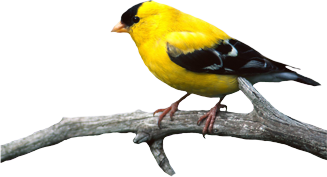 Here we have hundreds of pet bird profiles along with detailed instructions and tips regarding how to take care of them. From finches and parrots to macaws and cockatoos, you can check out their temperament and requirements here to decide which one would be a suitable pet for you. Proper grooming and training tips for your bird to keep it healthy. The best toys and accessories for your bird as these are no less important than feeding and grooming. All about feeding different birds, the best food options for them, as well as what not to feed.